A while ago I accidentally got hooked on Salicylic Acid face masks, after seeing how my skin responded I decided to splash out on another. Without doing any prior research I simply popped into Boots and picked up the first Salicylic Acid containing face mask I laid my eyes on, and this happened to be the 'Pore Purifying Clay Mask' by Una Brennan. 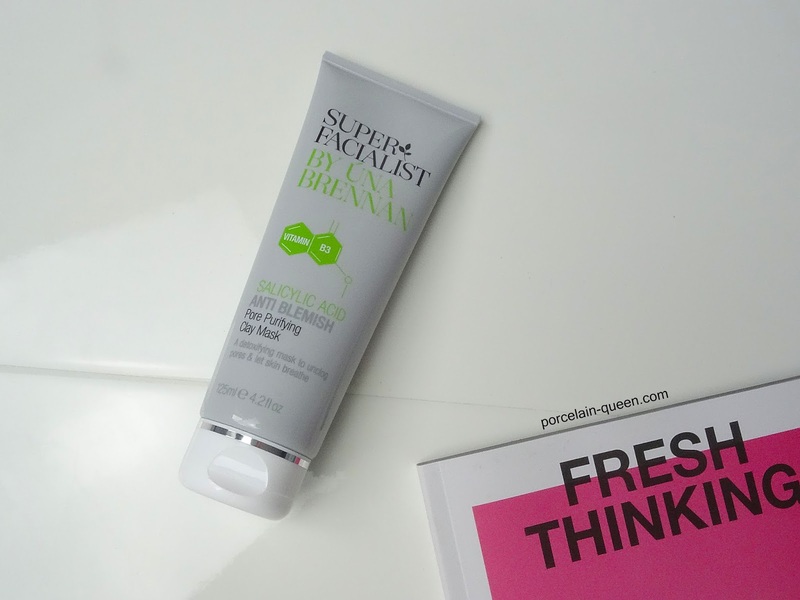 I had high hopes, as I love a good olde clay mask, and paired with my new found love, Salicylic Acid, it seemed like a match made in heaven. Like all my face masks, I applied to my clean and dry face, jumped in the bath, and let it set for a while. After washing off my skin was left with a luminous glow, which doesn't happen to often with my combination skin. My skin was also left with a hydrating film, which I quickly cleansed away with my toner, then added my own moisturiser afterwards. I have been using this face mask, twice a week, or whenever my skin is looking a little lack-lustrous. I have noticed the benefits from introducing Salicylic Acid into my skin routine, the texture of my skin is noticeably smoother, and breakouts are a rare occurrence. I've used LUSH haircare for a while now, and so far I have loved every single product I have tried. 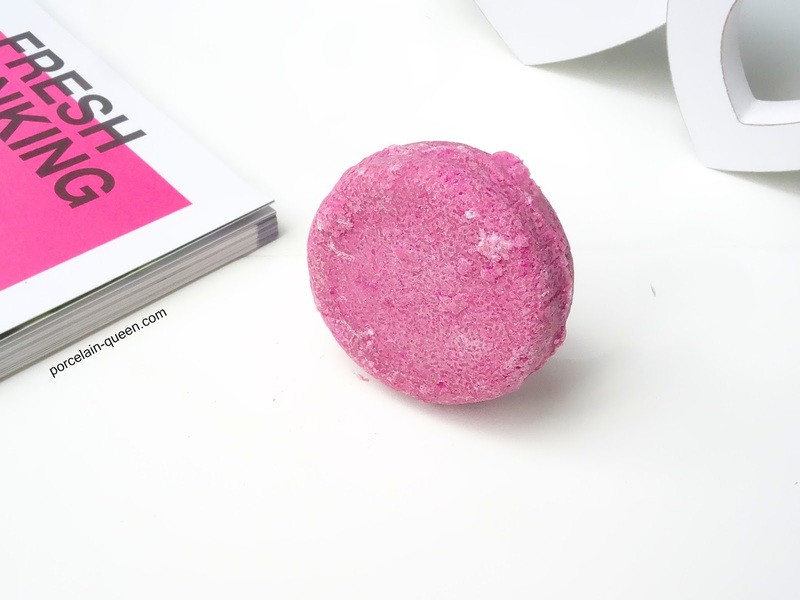 I recently crossed the Jason & the Argon Oil shampoo bar off my 'To Try' List. This bar is ideal for thirsty and frizz prone hair, the Argan Oil repairs and nourishes, and the delicate Rose gives your hair a fresh and uplifting scent. I was originally put off by the Rose ascpect, but I much prefer the scent of this bar compared to others, which can be quite overpowering, and lingering. My hair always feels so soft and strong after using LUSH hair care, and this bar is no exception, I use no styling products, I simple shampoo, condition and leave my hair to dry naturally, and I'm left with soft frizz free locks. This bar is one of the more 'crumblier' formulas, so pat dry before you pack it back in your tin, otherwise it will adhere to the tin and break in half when you next take it out. On the 30th October I will be having my hair permanently straightened, so I will be doing a series of posts with before and after photos, and detailing the process.